Home / Savings Blog Posts / Holidays / Valentine’s Day Flower Vase with Conversation Hearts! Valentine’s Day Flower Vase with Conversation Hearts! Valentine’s Day Flower Vase with Conversation Hearts! A cute, simple, and easy gift idea or DIY Holiday Decoration using flowers or roses for your Valentine! 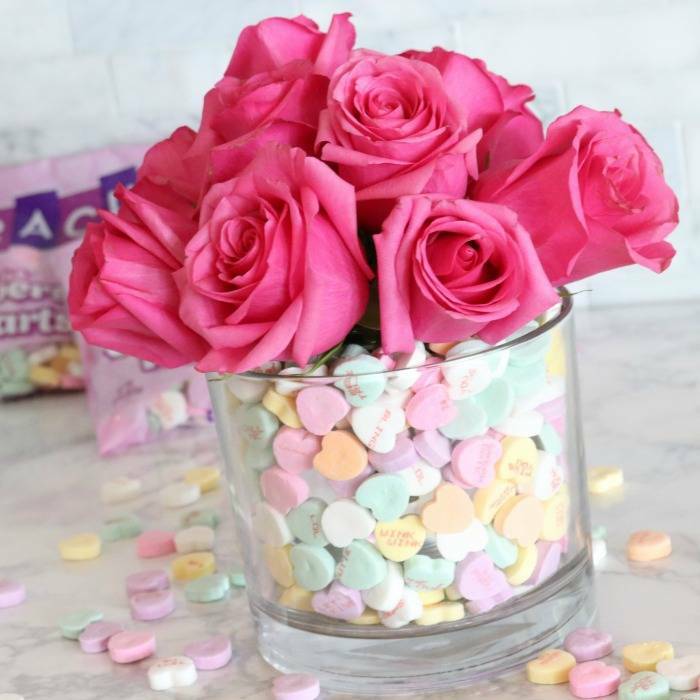 This Valentine’s Day Flower Vase with Conversation Hearts is SO cute and SO easy to make! It’s the perfect decoration or gift idea for anyone on your Valentine’s Day list! What better way to say “I Love You” than with this sweet and thoughtful idea! 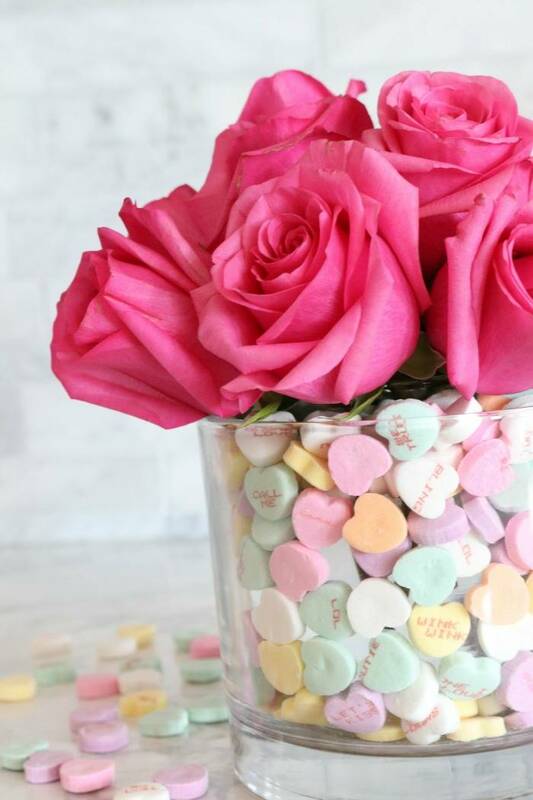 Plus, here are even more Easy Valentine’s Day Crafts and Recipes! 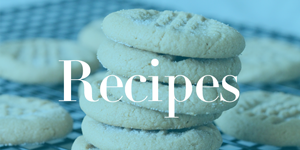 I am so excited to share this with you because it really is so simple! 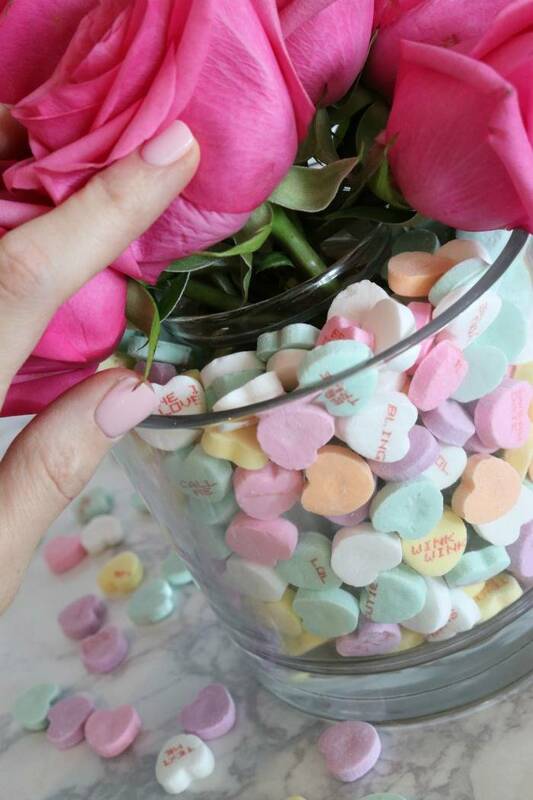 All you need is two different size vases, beautiful flowers, and conversation hearts! Set smaller vase inside of the larger vase and fill the space between the two with Conversation Hearts. Cut the stems on your flowers or roses so that they sit right at the top of your two vases. Add water to your inside vase. Arrange the flowers in the smaller vase and you’re done! SO EASY – but absolutely adorable! You can give this vase away to a special teacher, friend, or loved one, or you can just make a couple to decorate your house! Add this to your table as a center piece or keep it on the kitchen counter for a fun reminder about Valentine’s Day! I hope you all have a great time celebrating Valentine’s Day this year! It is one of my favorite holidays! We like to keep this day fun and full of excitement for our family. It can be something as simple as making these Heart Cinnamon Rolls for Breakfast and easy decorations or printable valentines! Here is a HUGE list of Valentine’s Day Crafts, Ideas, and Recipes for your family this year! Let me know how your Valentine’s Day Vase turns out! I would LOVE to see what you create for your family and friends! How To Get 9 Disney Movies for $12.30 Each!